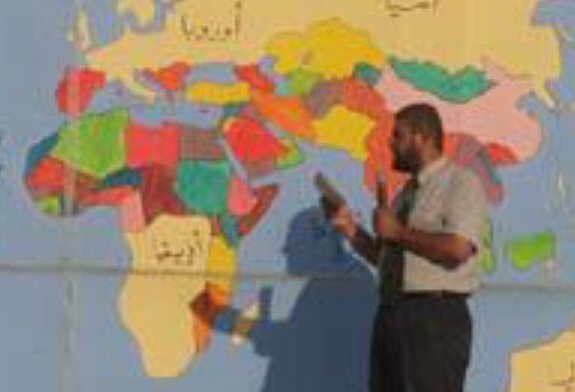 All your infidel territories are belong to us…! 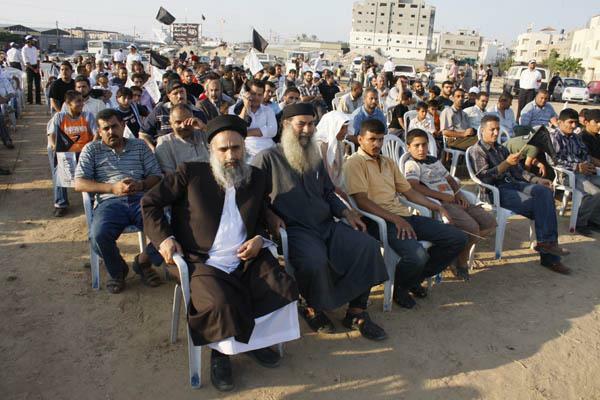 Recently, radical Islamist group Hizb ut-Tahrir held a rally in Gaza, drawing hundreds of people. Hint: its not (only about all of) Israel. From the Elder of Zion. 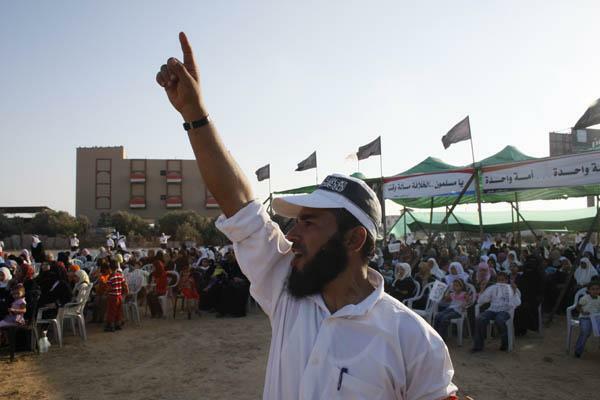 Now, it is well known that Hizb ut-Tahrir calls for the establishment of a unified Islamic caliphate. But what exactly would its borders be? Greece, Spain, Albania, Romania, and even Austria appear to be Muslim territory according to HuT.